Put Your Ideas on a Map! Infographics is one of our most popular and fastest-growing content packs across our productivity templates range. It’s beloved by our users for its incredible versatility on depicting or presenting data in a very beautiful, visually rich manner. We have been observing a steady growth in searches and downloads of maps in our products, so we have been constantly adding new Country, City, and Region Maps into our Infographics pack, to make sure we can keep up with the growing interest worldwide. The various maps provided in our products are exceptionally useful for depicting or presenting a data tied to a geographic location. Since Pages, Keynote, Word, and PowerPoint are not exactly mapping applications, we are really proud of what our design team were able to achieve by building maps out of custom vector shapes, that users can edit to match their needs. No more inserting static images of maps made by someone else – you choose how everything looks. There are three major categories of Maps in our Infographics range: City Maps, Country Maps, and Region Maps – their names are pretty self-explanatory. They offer customizable shapes of city districts, major cities, countries’ administrative regions, countries, and various geographical regions, or regions of political/economic significance. Once opened in Pages, Keynote, Word, or PowerPoint, these shapes become editable, so they can be resized or recolored to assist the point that’s being delivered by the document or presentation. 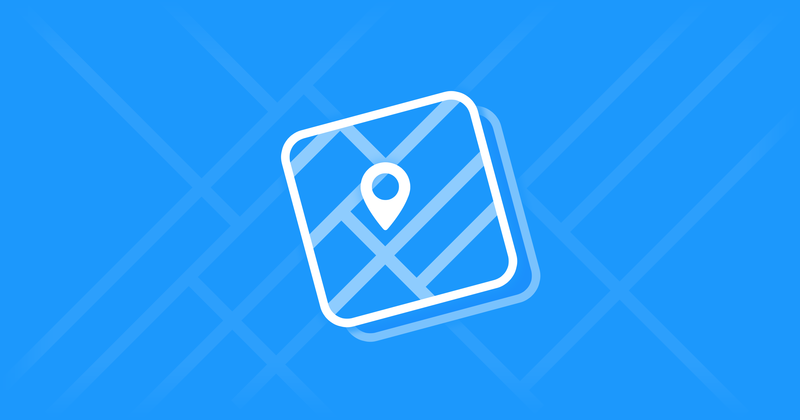 Furthermore, City Maps templates contain various pins that can be used to indicate certain objects in the city, such as airports, museums, etc. Country and Region maps come with usable flags, where applicable, and pins, custom designed to fit the dominant colors of the flag! Additionally, the Diagrams section in Infographics contains Maps of various countries and regions, both available as ready-made documents or presentation slides, or as editable items that can be easily copied into your own work. We particularly like the dotted maps available within the Diagrams: they contain dots that are arranged to resemble the shape of the country. These dots can be duplicated/removed, resized, recolored, and allow an especially stylish data display or emphasis of a particular location within the map – the results are outstanding! As Diagrams are sorted alphabetically, just go for letter M in the category. Alternatively, you can use the Search bar by searching for the name of a country, city, or region. We are always trying to push the boundaries on what can be achieved within the conventional text and slide processors that are Pages, Word, Keynote, and PowerPoint. MacWorld summarized our Infographics templates in one word: “phenomenal”, and this is exactly the type of experience we try to give our users, empowering them to do phenomenal work with the tools that they’re most familiar with! Infographics are available as part of our Toolbox applications, available for macOS and iOS. Happy Holidays and a prosperous New Year, filled with inspiration and joy to all of you! 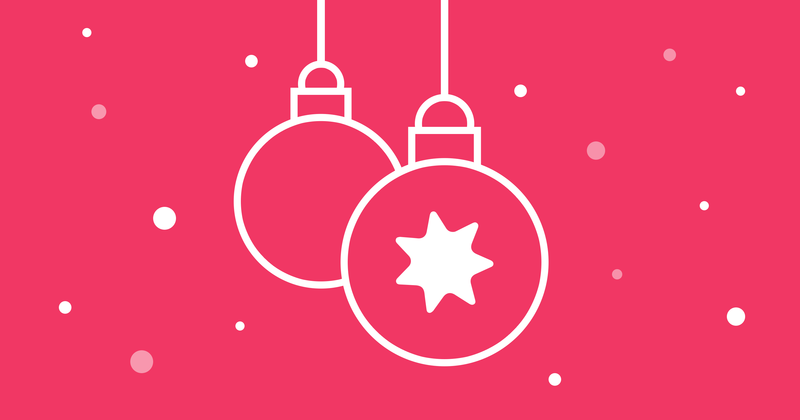 Warmest greetings from all of us here at Jumsoft! 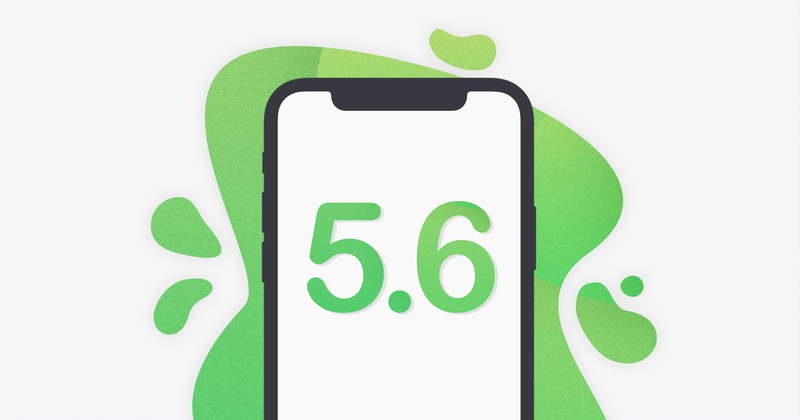 We’ve just launched a new update to Money, which bumps the version number to 5.6. This update is more than meets the eye, with all the improvements it brings under-the-hood to make it the smoothest experience of Money ever! We’ve made this update all about the feedback of our users, so we know quite a few of you who’ll be very happy to find out, what we’ve added! While we will not go too deep into what’s under the hood, there is still enough good news to share, that deserved a whole decimal number version bump! Most of them you’ll notice right away. We’ve built in rich notifications for scheduled transactions: they will notify you once a scheduled transaction is due, and you will be able to move to payment confirmation right from the notification! To accompany this, Money will now display a badge indicating the number of due transactions right on the icon, so you’ll know something has to be taken care of. Naturally, you will be able to enable/disable these in the system preferences for Notifications. As part of our continued efforts on improving everyday personal finance tracking, we have also enabled a popularly requested Reports export to CSV functionality. We get a lot of feedback and suggestions from users about what they wish Money would be, and this request was systematically topping our charts. Its introduction is just one step in the long road ahead we have planned for Money’s Reports, so you can expect more noticeable additions to them in the future! On the not-so-visible front, we’ve made improvements to the ways we handle connections to US/Canada banks, so Money should spend less time showing spinners and display more results quicker! In addition to that, we’ve made lots of tidying up before Christmas, so Money should be much smoother overall and sync should be quicker than ever! We hope you’ll enjoy the new additions to Money, and managing your Holiday gift budget will be a breeze! Have Suggestion or a Question?